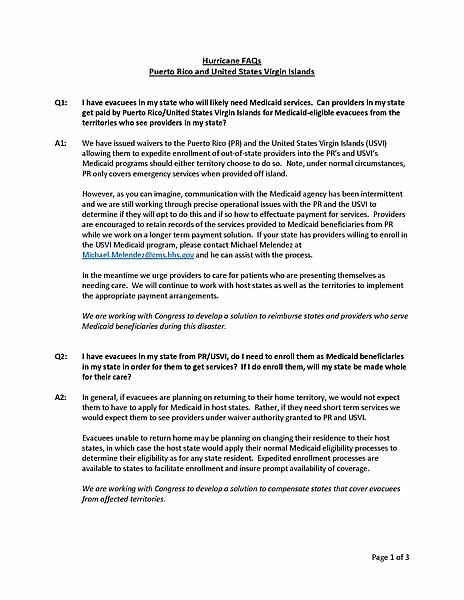 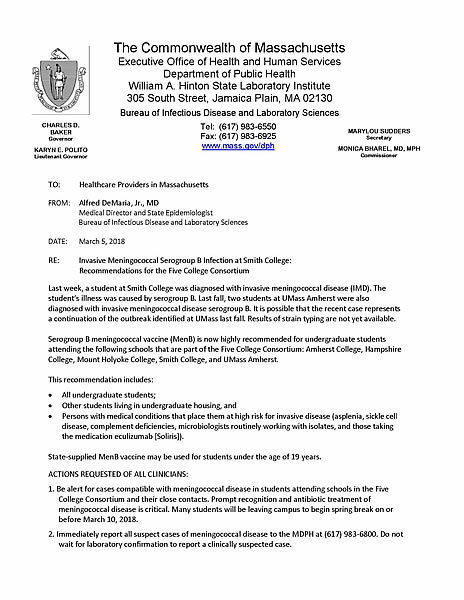 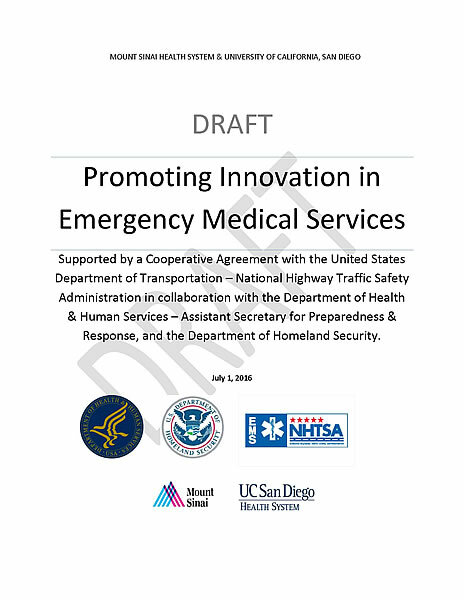 This document was created by subject matter experts working for the Assistant Secretary for Preparedness and Response (ASPR). 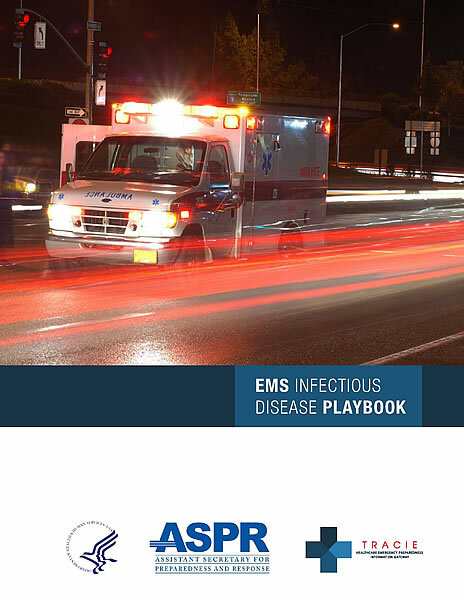 The aim was not to develop novel guidance for emergency medical services (EMS) agencies, but to unify multiple sources of information in a single planning document addressing the full spectrum of infectious agents to create a concise reference resource for EMS agencies developing their service policies. 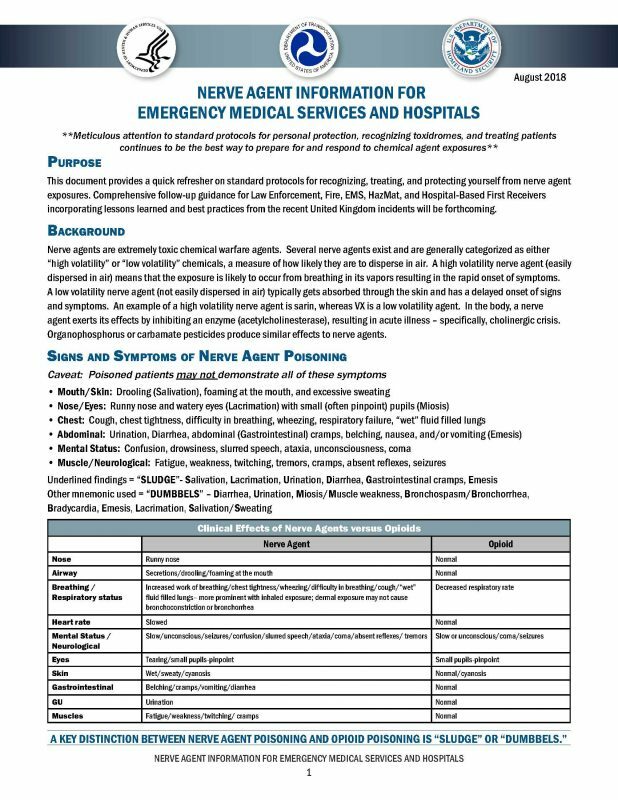 This document does not represent official policy of HHS/ASPR or other federal or private agencies.